Sleepless nights and motherhood go hand in hand. Dark circles are inevitable. Just because we feel like walking zombies does not mean we want to look like one. The WowMom put on our investigative hats to find the solution to combat and hide our tired look. We met up with the beauty pros at Sephora and here are some of their faves. 1. 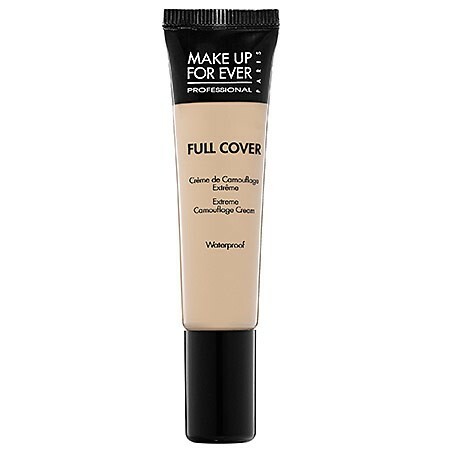 Make Up For Ever – Full Cover Concealer The concealer has been tested on television and is known for a natural and flawless feel. There’s a diverse array of colours available for every complexion. Light, creamy and oil-free, you’ll get the most coverage for hiding evidence of those sleepless nights. 2. 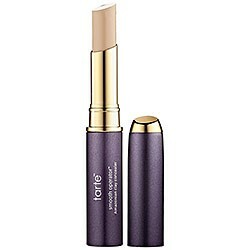 Tarte – Smooth Operator Amazonian Clay Waterproof Concealer. Cover your dark circles with this powered Amazonian clay concealer. This natural concealer will leave you with smooth skin. Paraben free and full of vitamins, Tarte is a must-have that will soothe your skin and is perfect for the mommy on the go. 3. 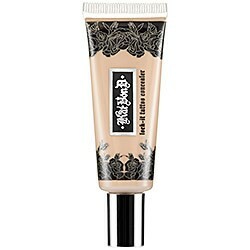 Kat Von D – Lock-It Tattoo Concealer. This multi-tasking concealer is water-resistant and provides ultimate coverage. Perfect for oily skin, this dark circle fighter will also hide imperfections. So if you’re looking for a heavy duty product to look relax and rested, Kat Von D fits the bill. 4. Marc Jacobs Beauty – Re(Marc)able Full Cover Concealer Infused with anti-aging ingredients, don’t let sleepless nights get the best of you. Look flawless with this richly pigmented concealer. With no oily residue, it blends perfectly with your skin and keeps you looking young. Sounds fabulous to us! 5. Laura Mercier – Secret Camouflage. Natural looking, it conceals dark circles and imperfections without settling into wrinkles. Dermatologist tested, the beauty pros love how it works its magic around the eyes and how it’s perfect for any skin tone.